When I was researching surgeons, I had no idea how I was going to narrow it down. This is Chicago! There are SO many qualified and amazing surgeons. But, when I met with Dr. Lutfi and his team for the first time, it just felt like home. You can feel their desire for your success. They are all beyond supportive and will answer ALL the questions you have, even outside of your appointment times. They are your biggest cheerleaders, and, at some point, meeting with them becomes like meeting with old friends. I couldn’t be happier about my choice. Dr. Lutfi and his entire team have helped shape me into a completely new person – in all possible ways. I couldn’t have done this without them. I am forever grateful for my experience with Dr. Lutfi and his staff. Going into my initial consultation, I was anxious and not sure what to expect. Dr Lutfi immediately put me right at ease and provided me with everything I needed to make an informed decision about this procedure. I knew I was making the right decision. 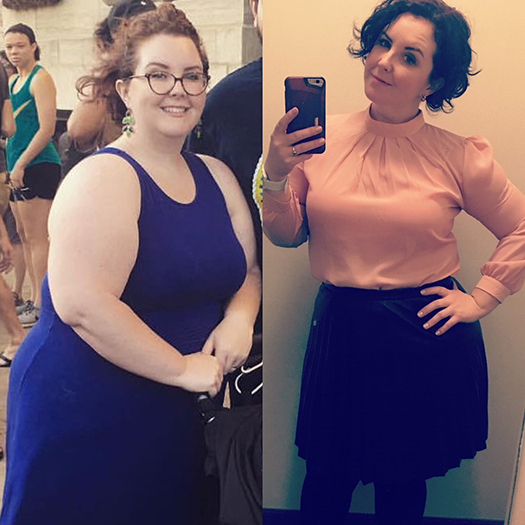 Two years later, I am down almost 100 pounds and am the healthiest and happiest I have ever been. I truly feel like I have been given a second chance at life and cannot recommend Dr. Lutfi enough. My primary doctor recommended me to Dr. Lutfi and his staff at Presence Health. From my first consultation, they made me feel comfortable and educated me on what my choices are. 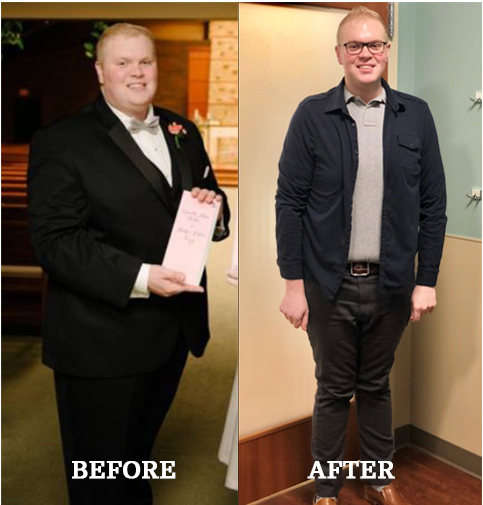 The staff at Presence have been amazing and coached me on how to be successful with my weight before and after the surgery. 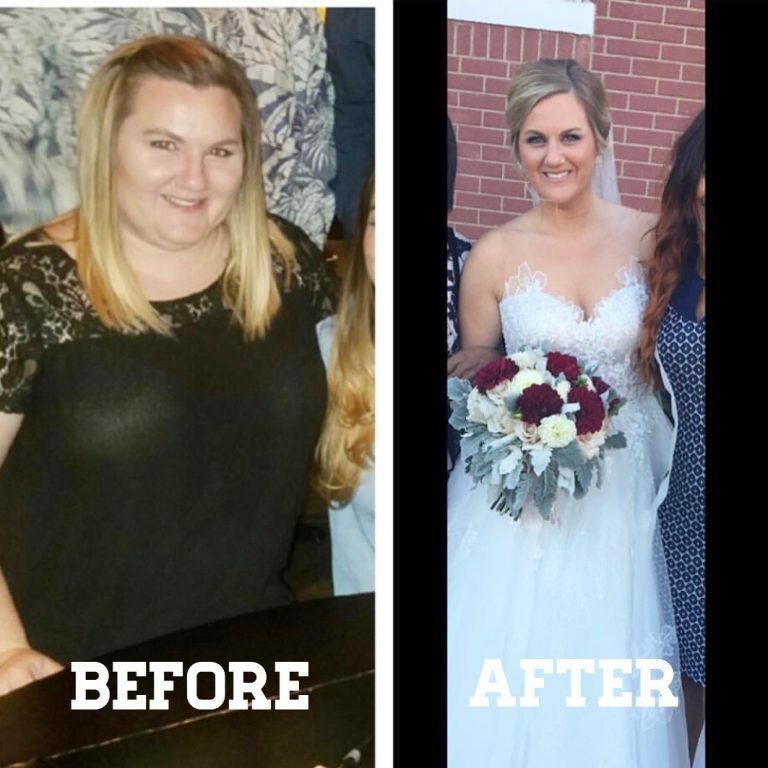 I had lost and gained weight my entire life but with the guidance of Dr. Lutfi and his staff, I believe I will be able to stay on this path of eating well and moving. I am no longer taking medication for diabetes, high blood pressure, and high cholesterol. I no longer have sleep apnea, and I now sleep well every night. 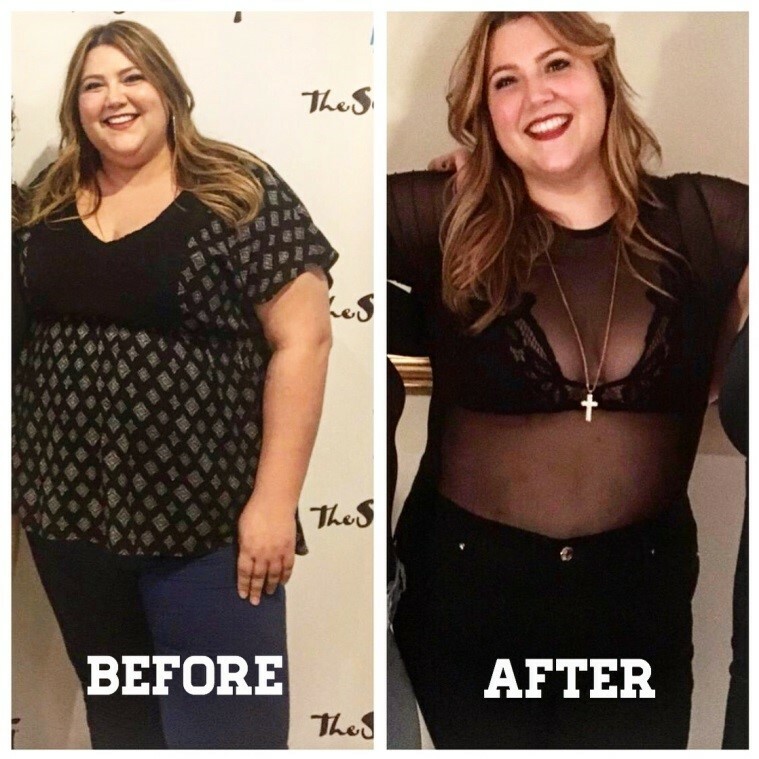 I went from a size 40 waist to a size 28 and I feel amazing! 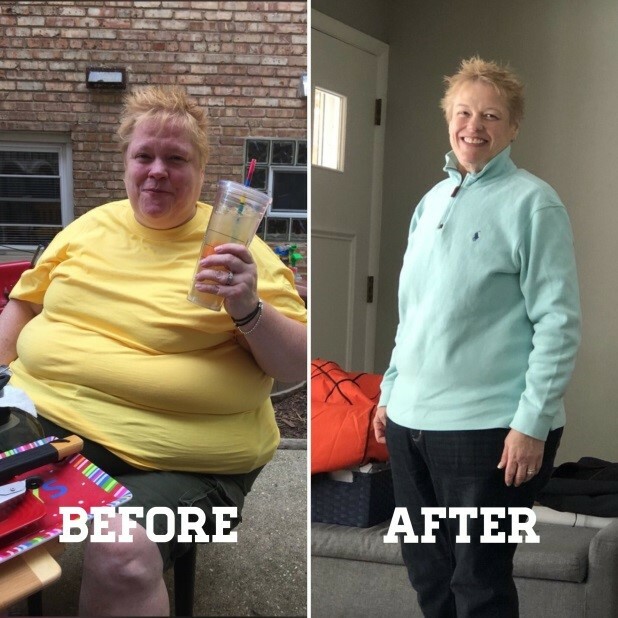 I am so happy with my decision to have gastric bypass and highly recommend it. Dr. Lutfi and his staff at Presence Health were amazing every step of the way. I feel comfortable emailing or calling them about any concerns I may have and know I would get a response immediately. Thank you, Dr. Lutfi and staff. You changed my life dramatically. Dr. Rami Lutfi and his staff have been absolutely wonderful throughout the entire Bariatric process. They truly care about your well-being and success to become the best version of yourself. 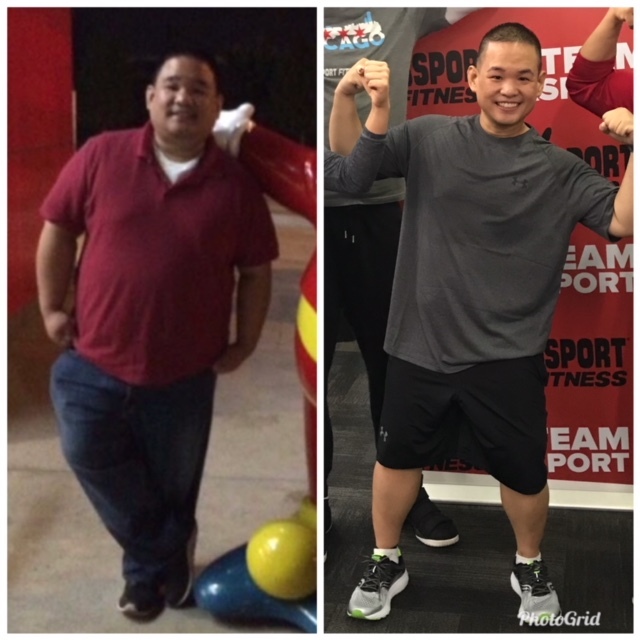 I have lost 90 lbs in the course of 6 months and I’m still working hard to achieve my goals. 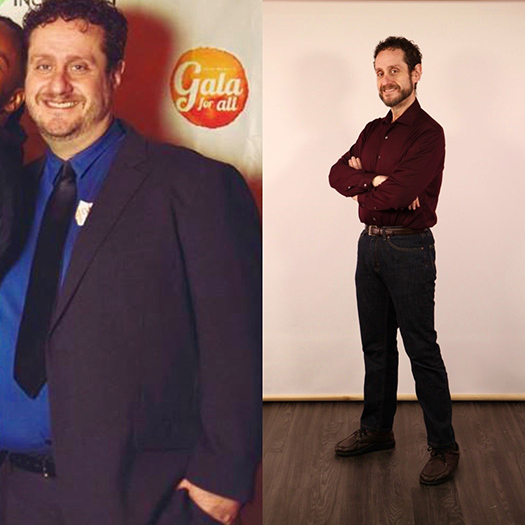 Sticking to diet and exercise truly pays off. Bariatric surgery is a real lifestyle change and is a great tool to better your future health. I cannot thank Dr. Lutfi and his incredible staff enough for helping me get my life back on track From my initial consultation, to several post op appointments they have always had my best interests in mind throughout this process. 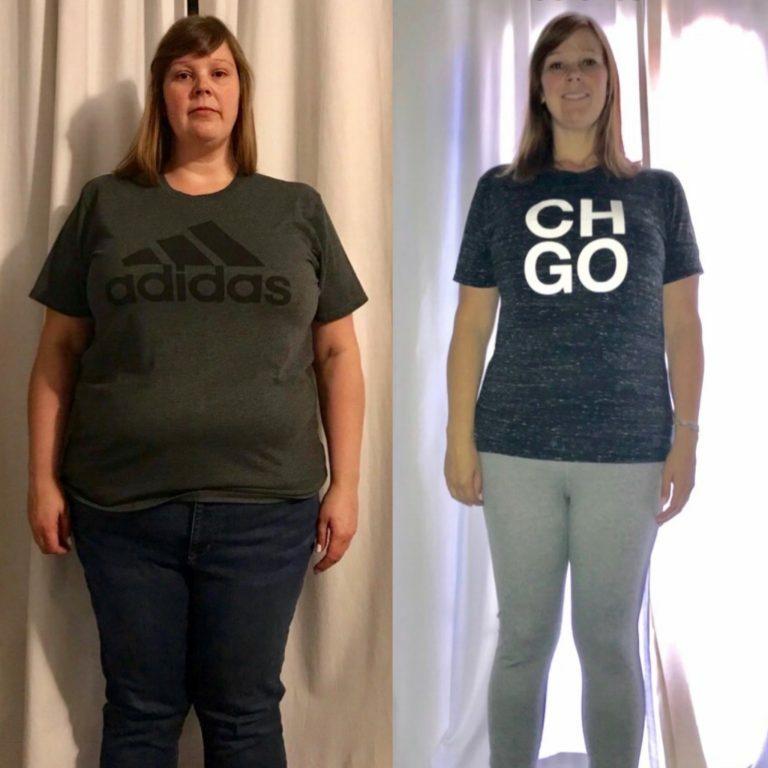 It is an important decision and a lifestyle change that takes a big commitment, but with support from the medical team at Dr. Lutfi’s office, friends,and family; I believe it can be the best decision someone can make if they struggle with weight loss issues like I had since a teenager. Dr. Lutfi and his team are amazing. I have been supported both physically and emotionally every step of my journey. I cannot recommend Dr. Lutfi and Presence Hospital enough. Best decision I have ever made!